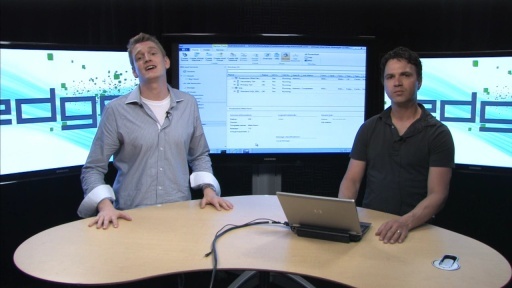 [00:21] Why are we releasing System Center 2012 SP1 so soon after RTM? [01:07] What are some of the new features coming out in SC2012 SP1? 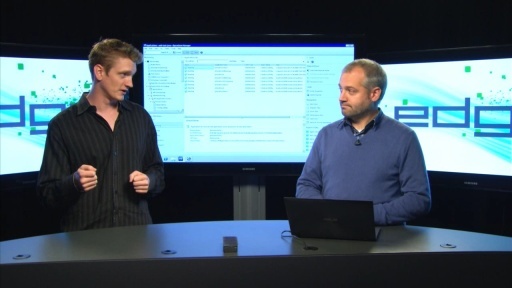 [02:00] How have we made multi-tenancy easier for service providers? 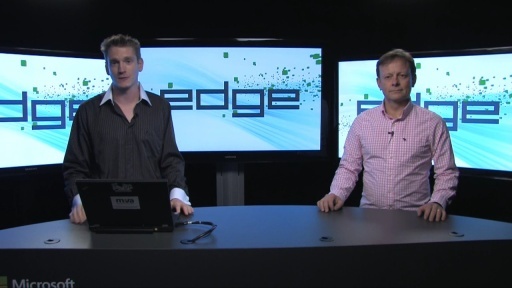 [03:05] What the differences between network isolation and VLANs? [04:06] What does it mean to create a network "on the fly"? 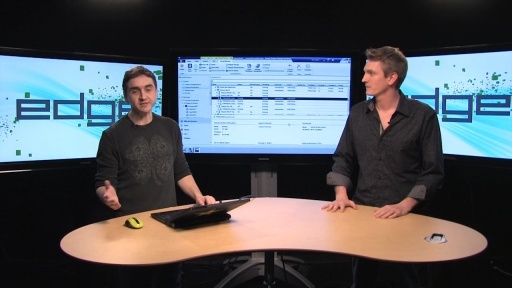 [04:57] Can SC2012 SP1 take advantage of the new Hyper-V extensible switch? 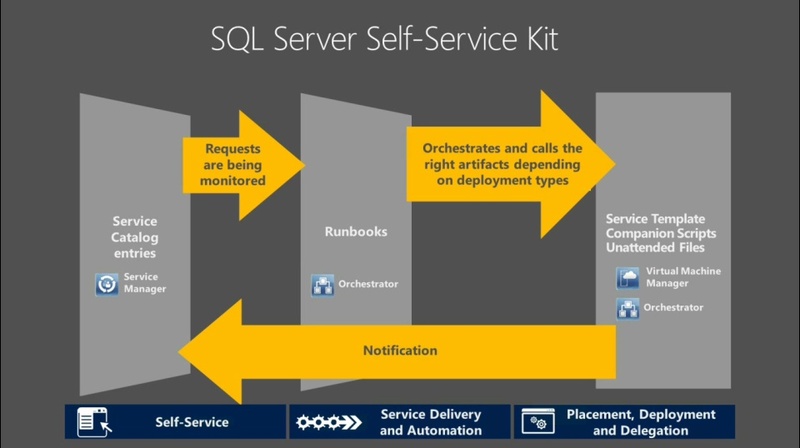 [07:55] What other features from SC2012 SP1 are worth highlighting? 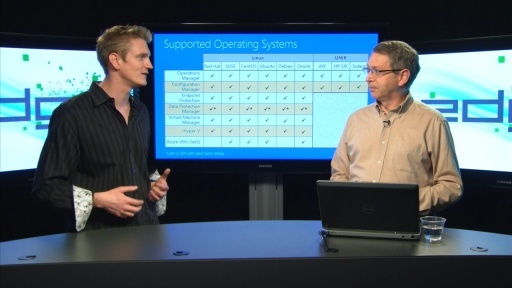 [10:42] Which System Center components does the Service Provider Foundation include? 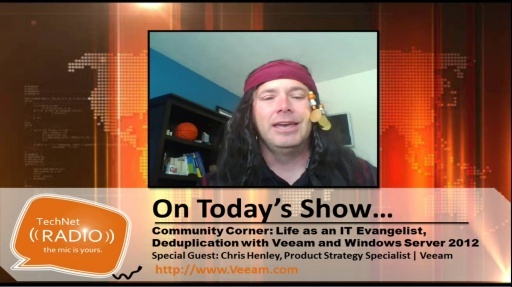 [12:50] What the changes coming with the service delivery and automation layer? 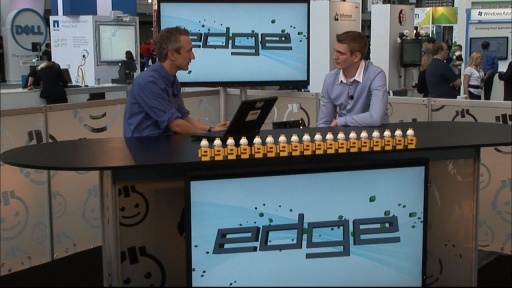 Watch weekly news and technical interviews for IT Professionals on The Edge Show or see the rest of the Channel 9 Live Coverage of TechEd North America.